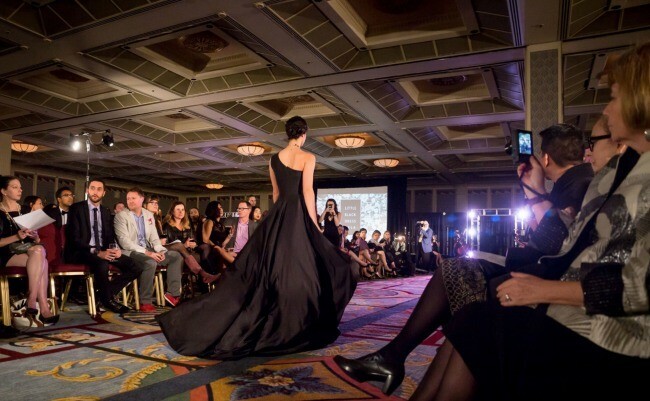 It’s not often that you get to dress up black-tie style in Vancouver – but now you can do it for an amazing cause this Friday at the Little Black Dress Gala. 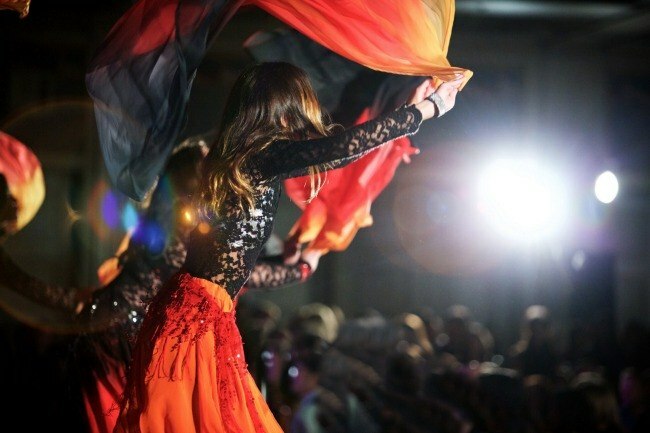 Taking place at the Fairmont Hotel, the gala offers a bespoke evening of arts, education, and fashion to help support underprivileged youth in the city, with proceeds going to the Help Change My City Alliance (HCMC). The multicultural event is a celebration of Metro Vancouver’s diversity and gives talented local artists the opportunity to show off their work in a unique setting. 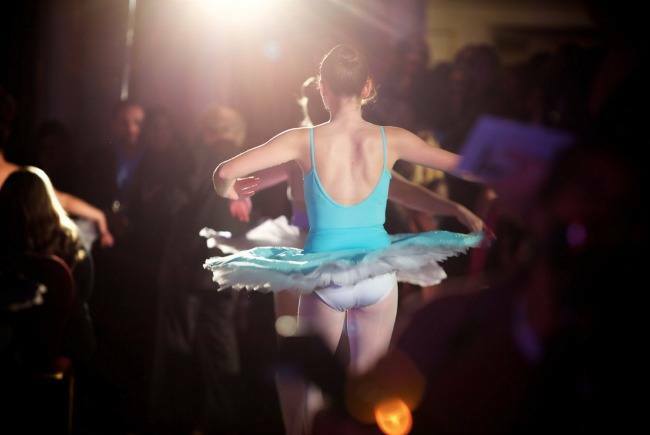 This includes showcases from musicians, designers, and artists, so there’s something for everyone at the Little Black Dress Gala. Founder and producer of the event, Alpha B. Kirabira, invites you to dress your best and come along for a wonderful evening of jazz, ballet, and opera. community, helping them find employment. Additionally, the HCMC Alliance also gives post-secondary bursaries to youth who have overcome challenging circumstances in their lives and want to go on to pursue higher education. What makes the gala even more special is that organizers offer tickets and little black dresses to women in need from local shelters and women’s centres. This means the ladies can come along to the event to see how they’re hugely supported and appreciated in Metro Vancouver. So, to do your bit for the community, all you have to do is search through your wardrobe and dust off your best black dress or suit. You’ll feel pretty sharp and to make matters even better, general admission tickets cost just $45 each. You can also opt for VIP entry and enjoy a complimentary drink, access to a private lounge, and hor d’oeuvres.